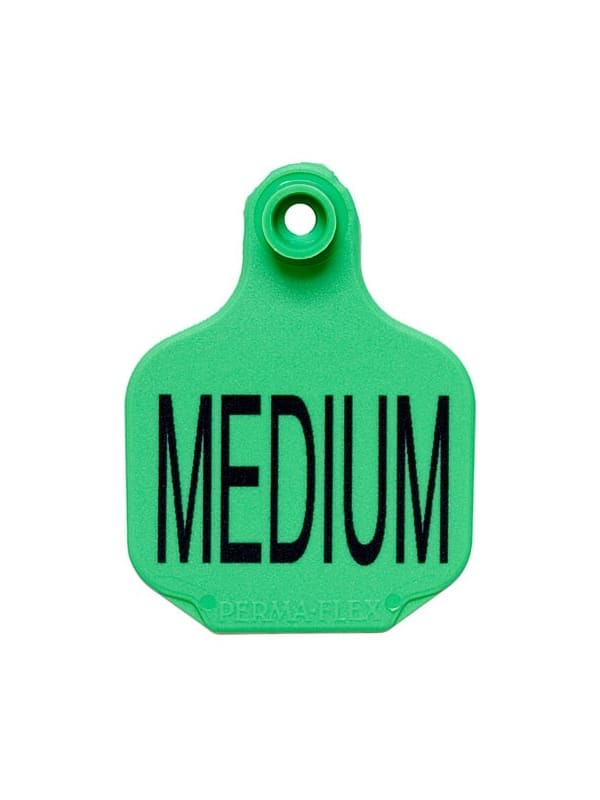 The medium tag is 3 1/8 x 2 ¼ (longer measurement includes the neck of the tag) and is light weight enough for young calves. 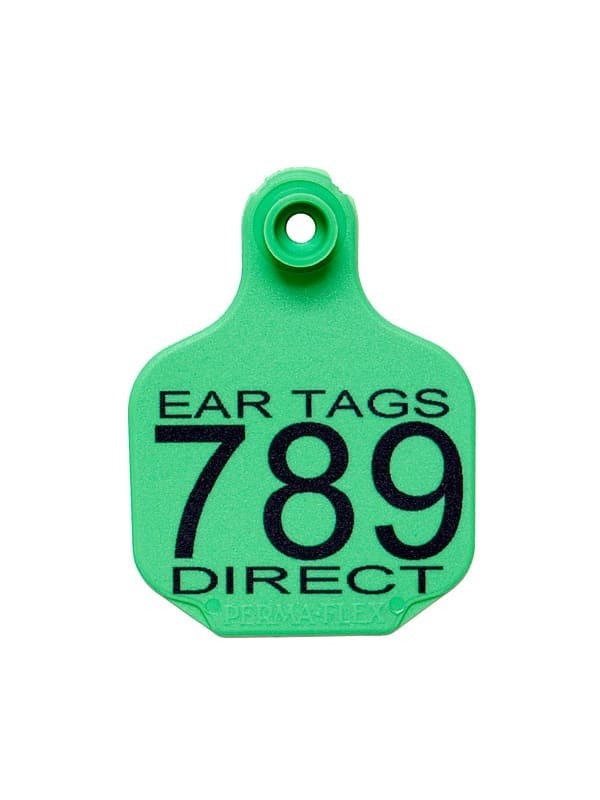 The panel size still allows for plenty of information and is commonly used with a large tag to create a great cow/calf combination. 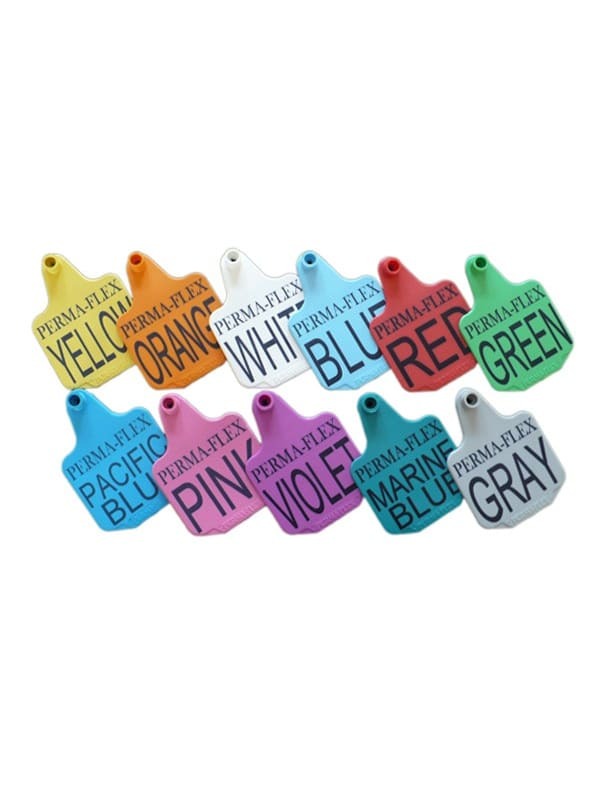 This tag can be ordered blank, numbered or custom printed. Just fill in the optional lines below for numbers and printing. 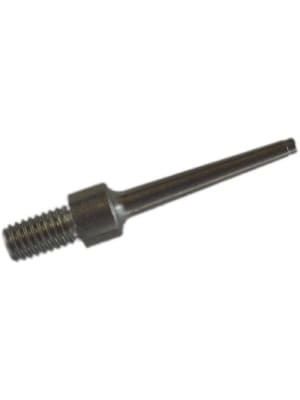 Custom printing may take up to 15 working days. Our special ink is guaranteed not to fade for two years. 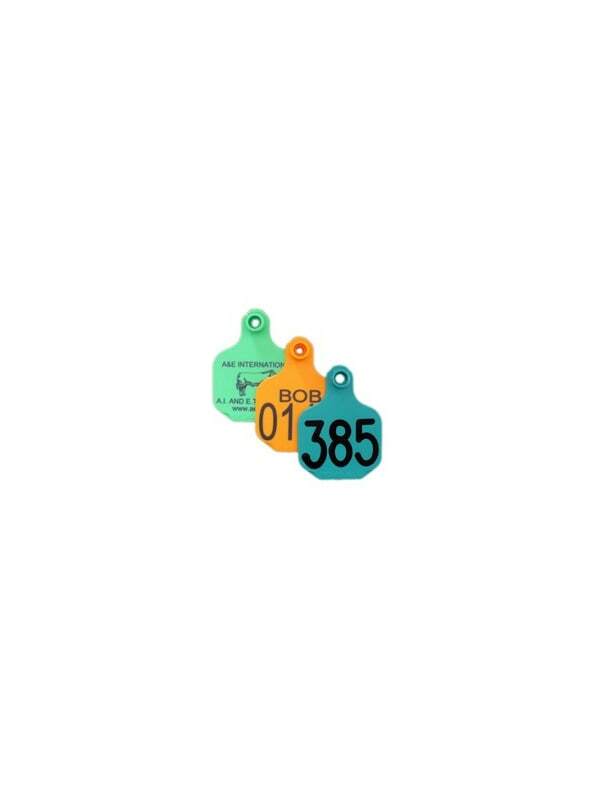 We can custom print any series of numbers, ranch or farm names, phone numbers - all with no set up fees! I got our tags in today, and they seem to be great quality. Nice thick tags and clear writing. The backings to the tag are nice as well. 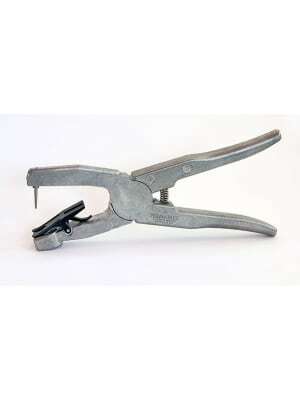 Very happy with this purchase.